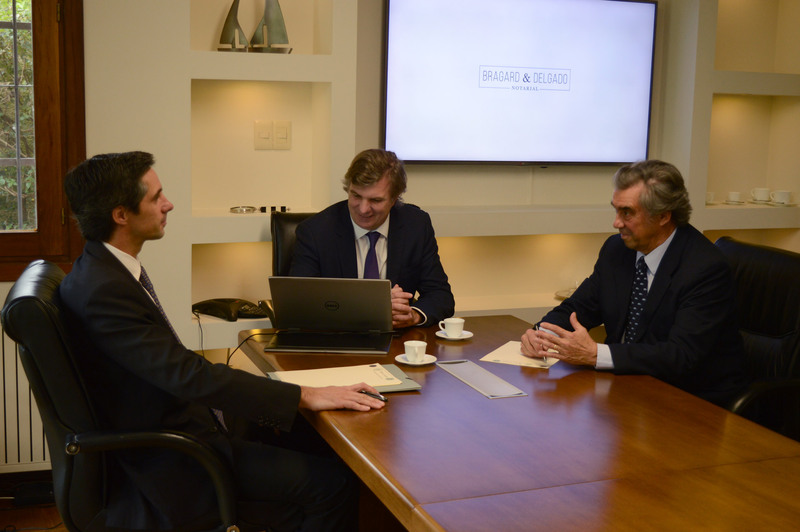 Bragard & Delgado Notarial, emerges from the fusion of their partners professional experience. 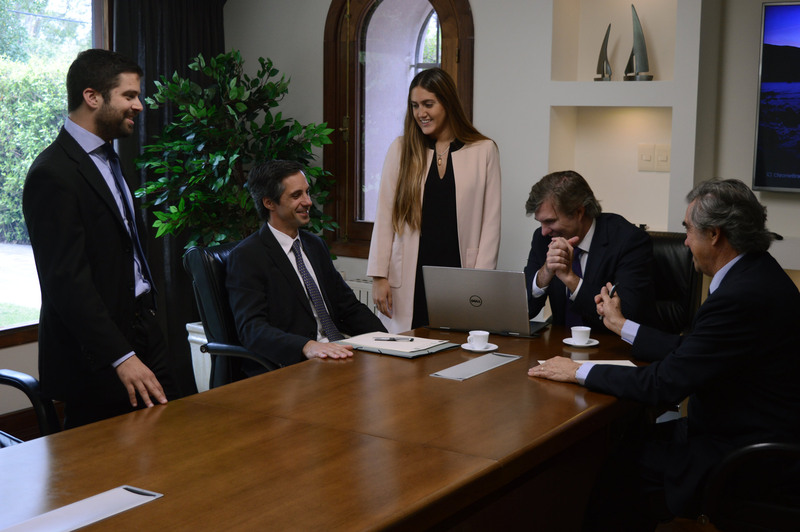 Alfredo Delgado Salaberry and Alfredo Delgado Sartori with more tan 40 years in the notarial field providing notarial services, and Jean Jacques Bragard, attorney with more than 20 years of professional experience, particularly on the banking, finance and capital market area. Our team members have actively participated on the creation of great real estate projects. They have acted from the very beginning, from it’s structuring, thought the acquisition of the properties, fractioning and creation of plots. Moreover, we are the firm with more rural hectares advised in the country. 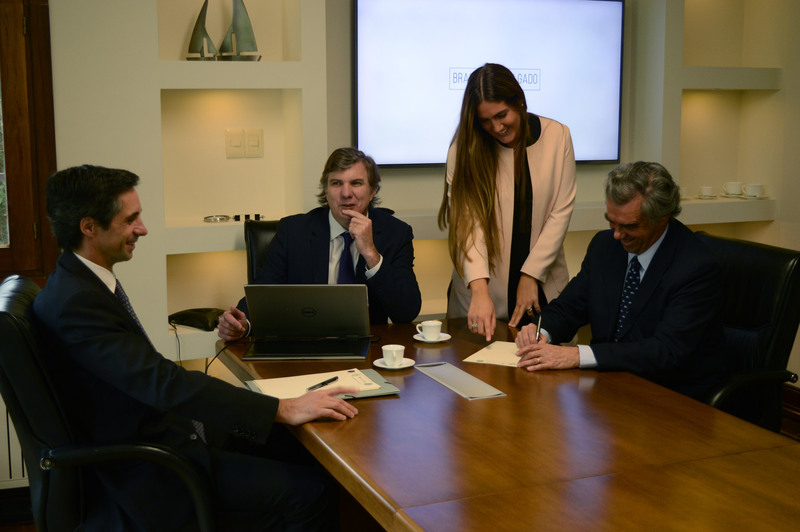 Bragard and Delgado Notarial professional practice is especially known for it’s counseling in big, complex and sophisticated operations. We specialize on real estate transactions, both urban as rural, residential and office space, mortgage, trusts, among others. Along with other departments of the firm, we provide an integral advisement, focused on the funding of operations and project developments.